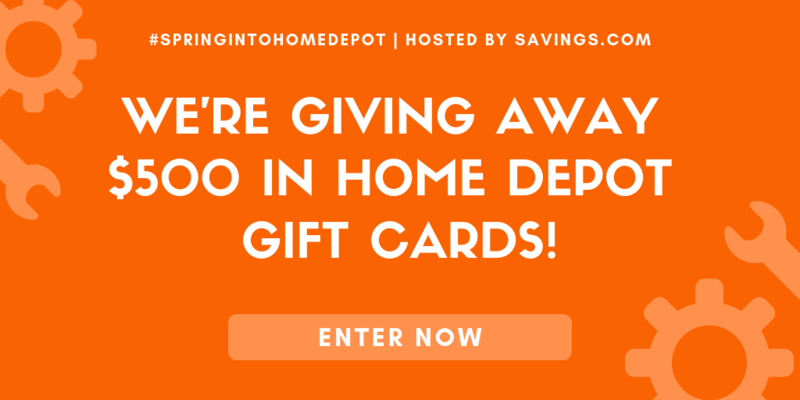 We have also included Weight Watchers Smart Points and Points Plus so you do not have to do the calculations. 1 lb. Ham Steak, Thick Cut. 2 Bell Peppers, Multi Colored. Soak 8 bamboo kabob skewers in a 9×13″ dish of water. 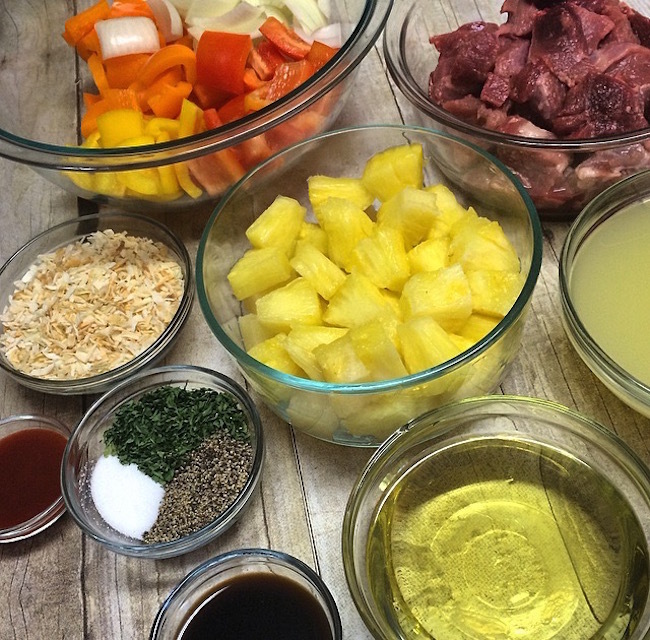 Dice ham, peppers, onion, and pineapple into 1″ pieces – you will need approximately 30 pieces of each items. 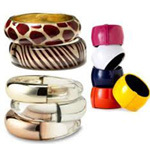 Place assembled kabobs in a 9×13″ baking dish or container of similar size. Combine all of marinade ingredients. Pour marinade over kabob skewers and cover. Place in refrigerator and let marinade for one to two hours. Grill until ham is cooked or until internal temperature is 165 degrees using a meat thermometer. 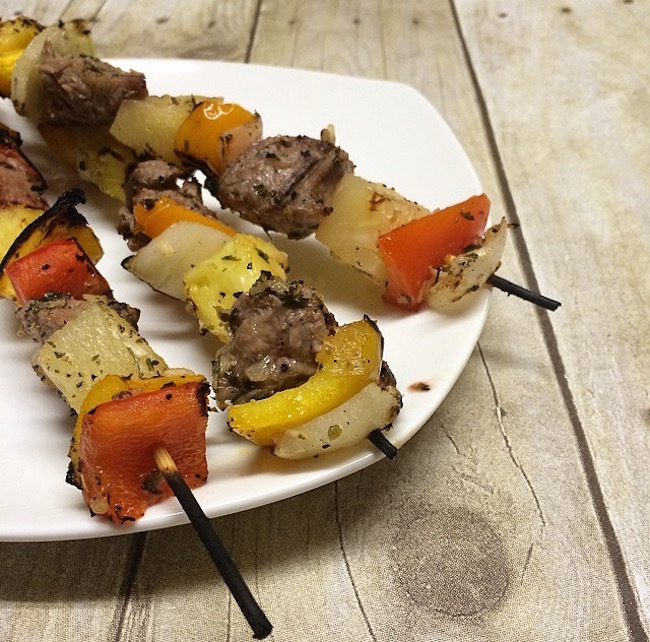 These amazing kabobs are filled with flavor and goodness and will help you stay on track with your Weight Watcher points. The recipe has 9 Smart Points, 8 Points Plus and 7 regular Weight Watchers points. Soak 8 bamboo kabob skewers in a 9x13" dish of water. Dice ham, peppers, onion, and pineapple into 1" pieces - you will need approximately 30 pieces of each items. 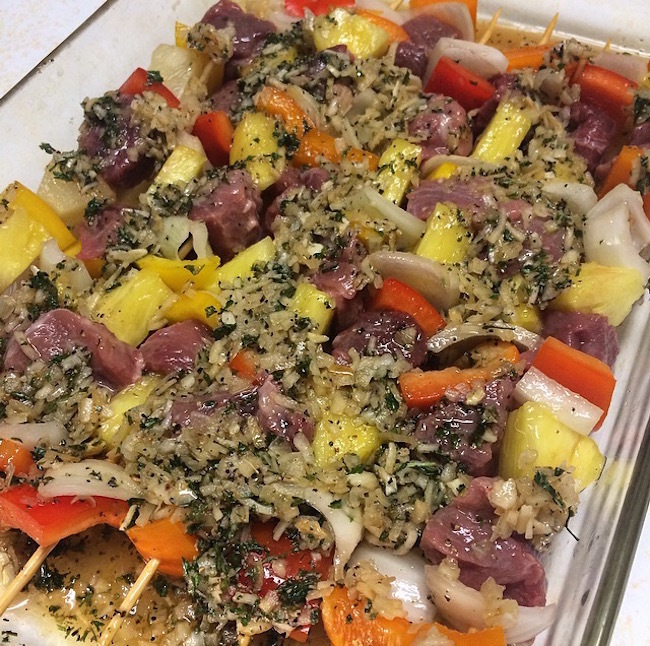 Assemble kabobs alternating pieces of ham, onion, pepper, and pineapple on each, using approximately three pieces of each per skewer. Place assembled kabobs in a 9x13" baking dish or container of similar size. Tabasco sauce is optional - the marinade will be amazing even without it, but for those that love the heat - tabasco is a great touch! 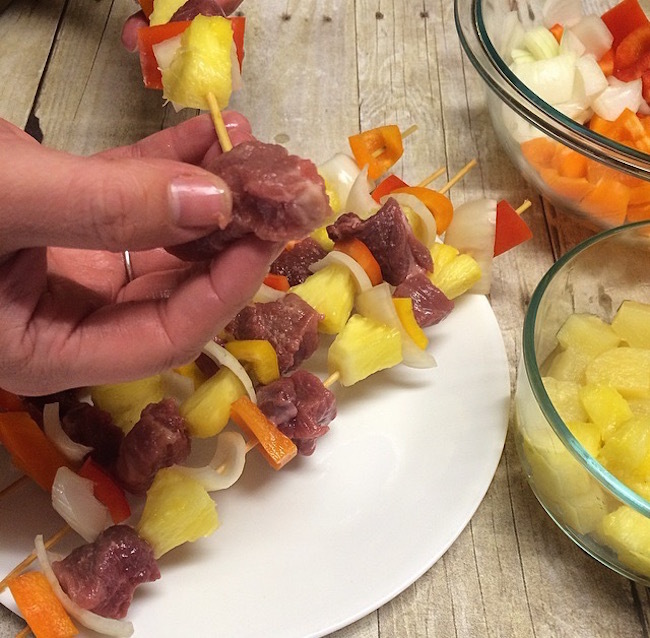 The Ham and Pineapple Kabobs would be perfect for the grill. I like this recipe. The ham and pineapple kabobs look amazing..I need to try these!